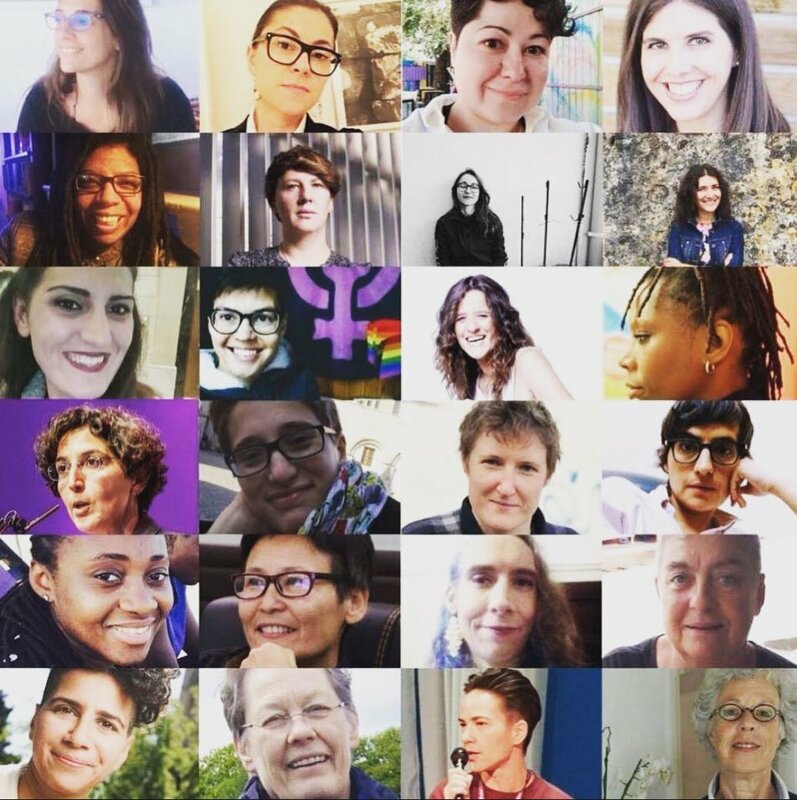 EL*C Board Team have been invited by SOGI Unit (Sexual Orientation and Gender Identity Unit) of the Council of Europe to attend a workshop on “Developing narratives to counter homophobic and transphobic attacks by the anti-gender movements”. Here you are the AGENDA provided for Friday 8th February 2019. But our work doesn’t finish on Friday: the EL*C Board Team shall be working hard the whole weekend. We have a huge AGENDA to carry out and we are really excited to meet each other, in person at last!